Apprentices are promoted to Peer Mentors at the Face Forward project in Bournemouth, Poole and Dorset. 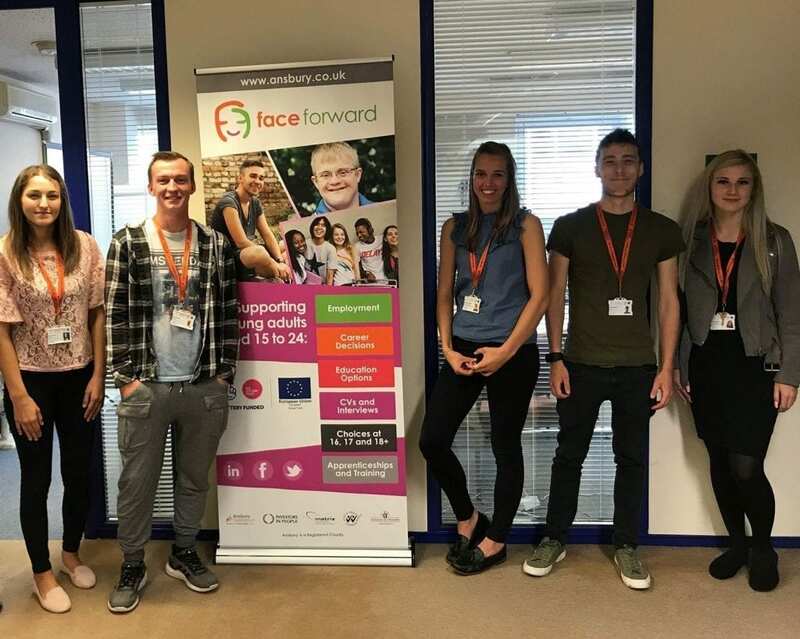 Home » Dorset Chamber News » Apprentices are promoted to Peer Mentors at the Face Forward project in Bournemouth, Poole and Dorset. The Face Forward apprentice team are celebrating success in their NVQs and have progressed from apprentices to peer mentors. Face Forward supports vulnerable young people in Bournemouth, Poole and Dorset to overcome personal and circumstantial barriers, which prevent them from getting into employment, education or training. The apprentice team have completed their Level Two NVQ as Customer Service Practitioners and are moving towards their Level Three in Advice and Guidance. As apprentices they have spent months shadowing experienced members of the team, allowing them to gain skills, confidence and build independent caseloads. The new peer mentors will enable the Face Forward team to see and work with more clients. 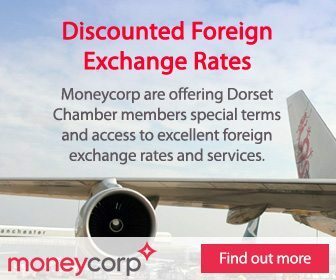 They will work to build rapport, encourage and engage with young people across Dorset. Peer mentors will also visit client’s homes, explore the barriers to progression clients are facing and guide clients through short achievable goals that will empower them to make positive changes in their lives. Marc, Face Forward Learning Coordinator, said: “seeing my team progress from being new starters with little confidence in their own abilities, to becoming young professionals is inspiring. Each team member has embraced their own route through the NVQ to become more knowledgeable, skilful and confident to support our client’s needs. Face Forward’s peer to peer mentoring system allows for young people to be allocated a peer mentor or apprentice to work alongside them and support them as they move through their development plan. 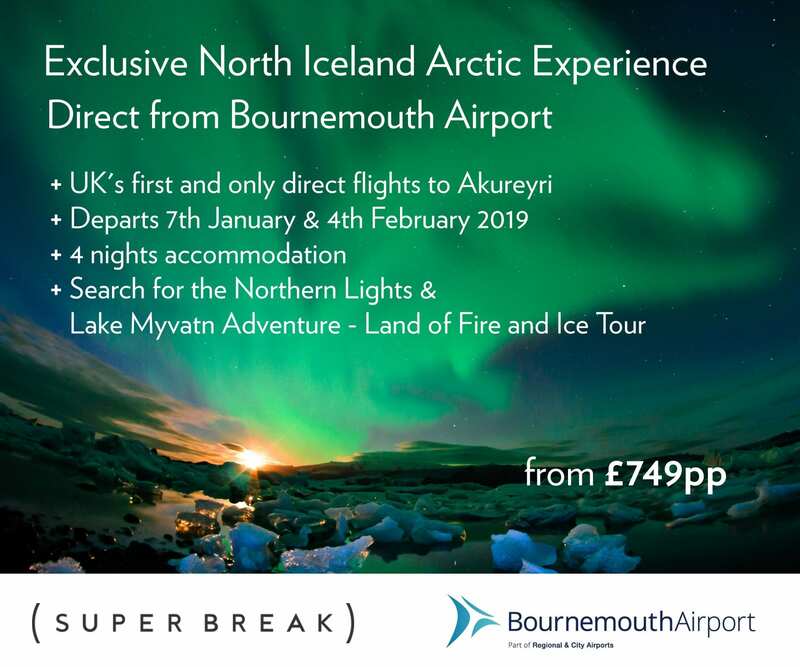 This gives the young people someone who is of similar age and who they can relate to, to lean on and talk to through their time with the programme. Thanks to a £2.7 million funding from the National Lottery, through The Big Lottery Fund and the European Social Fund, Face Forward was launched in June 2017. The project will help at least 780 young people with complex needs who are out of employment, education or training by December 2019. Face Forward accepts referrals and self-referrals. Young people must be aged 15-24, have the right to live and work in the UK, and not be in employment, education or training.